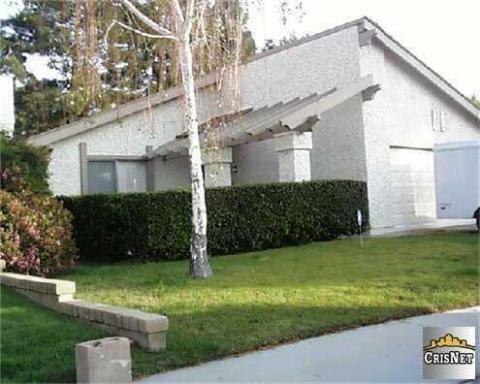 About This Property: Great Location at end of cul-de-sac with paseo access! Community pool and park and no HOA! House backs to open area of Paseos including public Tennis and Park! Grande familyroom open to kitchen with storage galore! Great entertainment layout! Large LR w/FP. Make this your home! Square Foot: Approximately 1574 sq. ft. Lot Size: Approximately 5340 sq. ft.